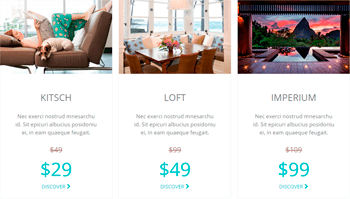 Create amazing pricing tables without any programming skills. 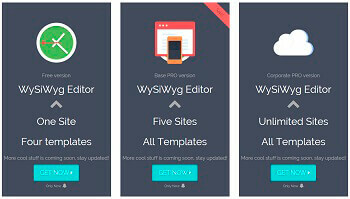 It’s possible with Free Pricing Table builder WordPress plugin. 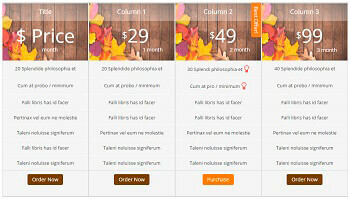 Choose pricing table template, edit content and publish on the website. If you have some problem with our Supsystic plugins – plugin is not working entirely or partially – please, take into account the most common causes of plugin-crashing. We offer to you the most frequent reasons because of which the work of the plugin could be problematic. The problem could be in URLs, codes, updating of the plugins, their compatibility, script, conflicts of the styles, etc. Follow this link to solve the problem you meet. We are always trying to help our users as soon as it possible. But we can’t control the other developers. Therefore bad code of other plugins or templates can provoke a lot of problems. We can help you more faster if you’ll try to analyze and describe the problem in more details. For this, follow the next suggestions. Read more.. 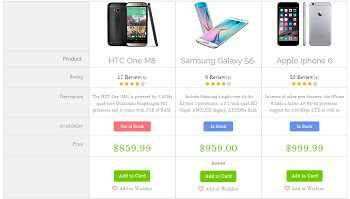 Responsive mode is enabled by default in Pricing table settings. 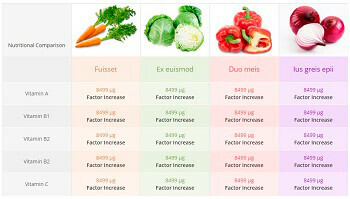 It’s special mode which provides nice and proper view of your table on any device – PC desktops, mobile phones, tablets. In this mode the table is adapts to the screen dimensions. It’s really useful option for mobile devices. When device screen is small table will go into responsive mode: all columns will be shown one-by-one below each other. If you don’t need Responsive mode – just disable it by removing the tick for “Enable Responsivity” checkbox. 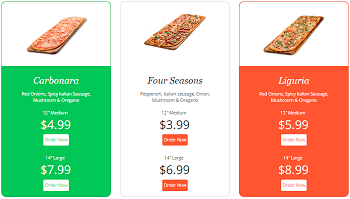 Besides if you enable “Description Column” for the pricing table – description column will be shown near the each column of the table in Responsive mode. In this case your table will be more informative. How to copy text in table without formatting? When you have copy text and paste it in table - text save formatting. That works all text editor. If you want copy only text: copy it, paste in text editor without formatting like Notepad. And then copy from Notepad and paste in table. 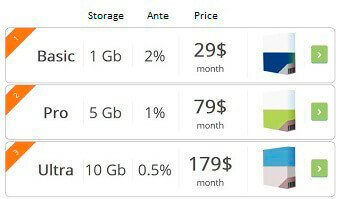 All available languages are provided with the Supsystic Pricing Table plugin. If your language isn’t available, your plugin will be in English by default. Available Translations: English You can find default .PO and .MO files in folder with plugin: \popup-supsystic\lang\pps_lng.mo and pps_lng.po Translate WordPress Table plugin in your language and get a Premium license for FREE. Contact us.